These fun and festive shamrock crafts for kids will help get the whole family ready for St. Patrick's Day this year. Shamrocks have long been recognized as a symbol of Ireland and of Ireland's patron saint, Saint Patrick. St. Patrick's Day will be here before we know it. 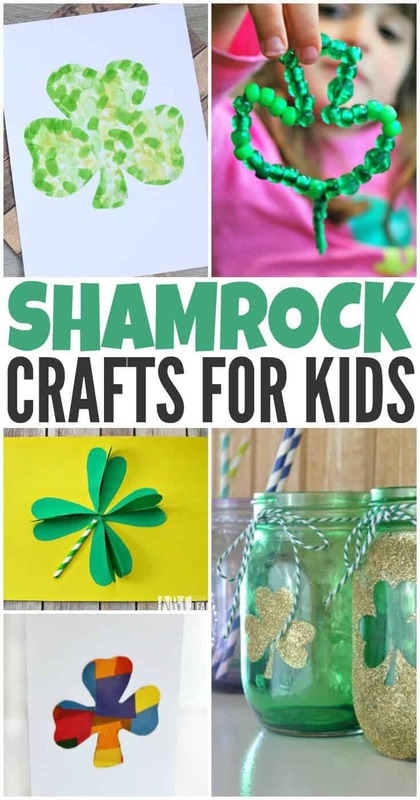 Now is the perfect time to get the kids busy making these terrific shamrock crafts to help decorate the house for the big day. The sooner you get started the more decorations you can make! 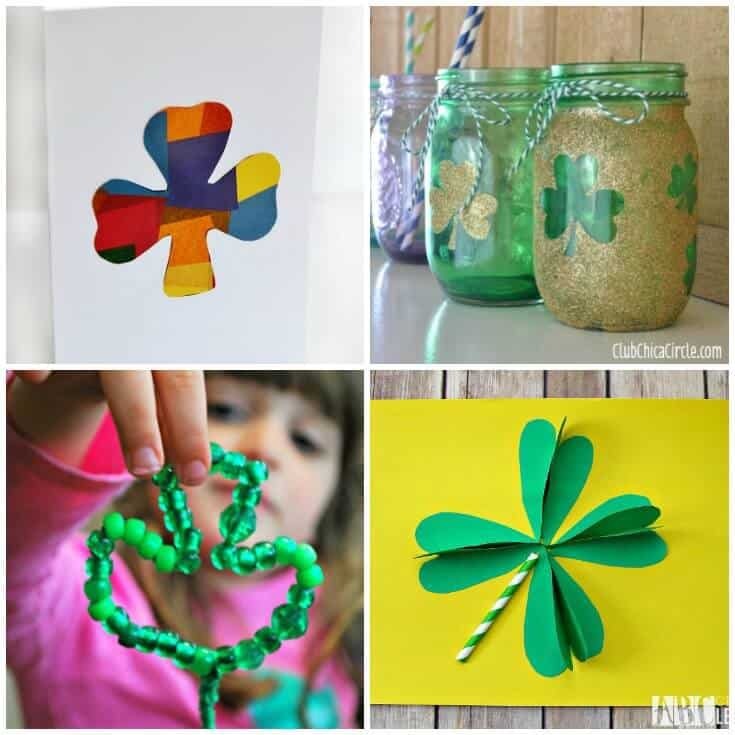 Below you will find links to 10 festive shamrock crafts for kids that are perfect for St. Patrick's Day. I hope this list gave you some great shamrock craft ideas to get the little ones in the spirit of St. Patrick's Day. As the big day grows closer I will be posting more St. Partick's Day crafts ideas as well, so be sure to be on the lookout. Which shamrock craft was your favorite? These are some super cute ideas to craft with the grandchildren for St.Patrick’e Day. It is always nice to have some fun crafts to do with kids. These are colorful and cute . I really will love crafting and doing some of these cute things with the grandchildren.